Domestic milk intake by creameries and pasteurisers was estimated at 609.0 million litres for August 2014. This was 2.7% above the corresponding 2013 figure. Comparing the August 2014 milk produce figures with those for August 2013 shows that total milk sold for human consumption decreased by 4.4% to 38.9 million litres. Butter production was up 14.8% to 17,700 tonnes. Despite falling milk prices, UK milk production is still maintaining its impressive pace. According to DairyCo recent UK daily milk deliveries even appear to have picked up; deliveries in the week ending September 20 were 0.9% higher than the week previous. This recent increase is unusual but has occurred in some milk years, including 2006/07 and 2009/10. 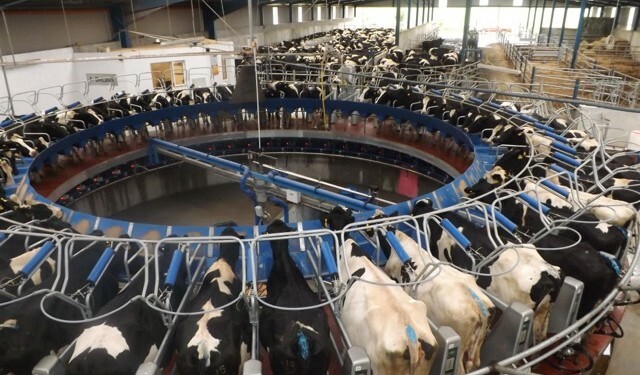 DairyCo says in these years, production returned to a downward trend in the final week of September and therefore forthcoming updates are likely to be key in identifying how long this upturn could last for. It says favourable conditions for production appear to be overriding the lower milk price. In addition, there are continued signals that the national dairy herd is expanding and the current dairy cattle trade is reported to be buoyant. 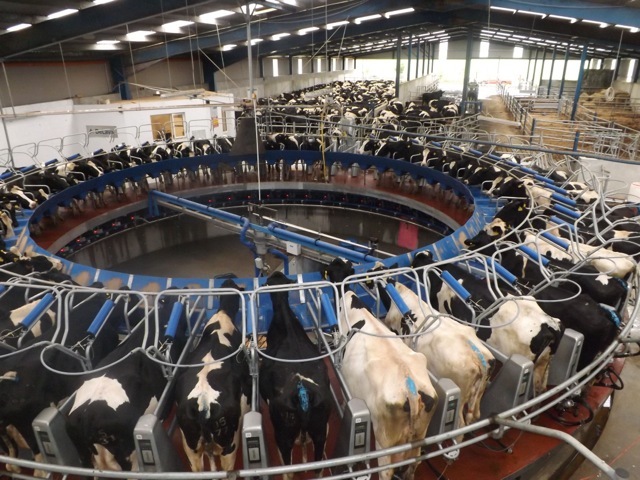 DairyCo comment that it has been suggested that some dairy producers may be boosting individual production to offset lower base prices, however any plans to do this should be talked through with processors, as well as completing plans in an efficient manner in order to make a real difference to overall margins.